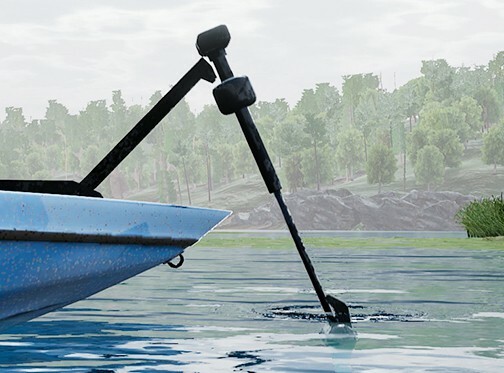 Trolling Motor Update Out Now! Our latest update for Fishing Sim World is now available across all platforms. This is another significant release with the highlight being a fully functioning trolling motor on all boats for you to use. Other key improvements include a new species of fish, the zander being added to the Grand Union Canal with two trophy zander being able to be caught from this venue. Also, there are 3 new, bigger trophy catfish to be able to be caught from Waldsee. Finally, resistance to the movement of the rod has been added whilst playing a fish. The tighter the line tension, the slower you will be able to raise the rod in the fight giving feedback as to the weight of the fish you are playing.